Memory is not so much a segment of the brain as it is a room in a house. It is a particular place within the home of your being. Specifically, memory is a basement. To get there, you must momentarily step out of daily life, open that creaking door that scratches across the threshold, and descend a rickety staircase leading to a place where you keep everything that, up to this point, makes you you. 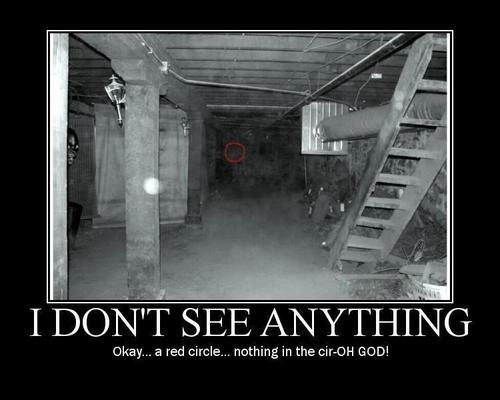 Of course, like a lot of basements, the basements of our beings can be frightening places. Sometimes the swinging lightbulb flickers, casting unsettled shadows across the cold, stone walls. Here you find an overwhelming clutter – your dusty boxes full of long-buried emotions, your pile of excess mental baggage. Few trips to this basement are convenient, and even fewer find you emerging from those depths full of positive energy. Rather, even if your intentions for venturing down those stairs are positive, you usually return at a quickened clip, as if something long buried has uncovered itself and is close at your heels in pursuit, and you must surface and slam the door shut lest it leap back into the daylight with you. Lest it escape the bottoms of your past and come to exist again in your present. Like many a basement in a gothic short story, the basements of our beings are haunted places. There are creaks and groans down there. The echoes of angry words we spoke to someone who we’re sure didn’t deserve it. Reverberations of hasty statements we regret we ever voiced. The basement is where the ghosts of our past reside. Some we can identify – people who we wronged mixed in with all the people we believe wronged us. All of them wander around down there, blind and lost. The only conceivable purpose for their presence is to feed our guilt or fuel our grudges. When we must descend into these cellars of our lives – whether in some fleeting, naive attempt at self-reflection or a necessary reconnaissance into our memories – we attempt to do all our business from the stairs, lest we disturb those spirits. We get in and we get out, and we try to forget anything we might have seen down there. At the top of the stairs, we wipe our feet on the dusty, cobwebby mat, intending to bring not even the smallest fragment with us back through that door into daily life. And we wouldn’t go down there at all if it weren’t the only storage space we have. The problem is that a lot of the good stuff is down there, too. Reminders of good deeds done with no coercion, wise words we didn’t know we had in us, memories of inspiring, heroic folks with whom we once interacted. It is hard to believe how much clutter is down there, and harder still that none of it is very organized. The good words are mixed in alongside the bad, and the figures we revere mill about among the same ghosts from which we divert our eyes. There are all kinds of musty odors down there – they come from the open boxes, and just when one hits our nostrils and tickles our interest, another assaults us and we recoil and berate ourselves for ever thinking it would be okay to go poking around. Even finding your way through such a mess can be daunting. Oh, we’ll try and spruce the place up a bit, especially if we find ourselves needing to venture down there on a regular basis. 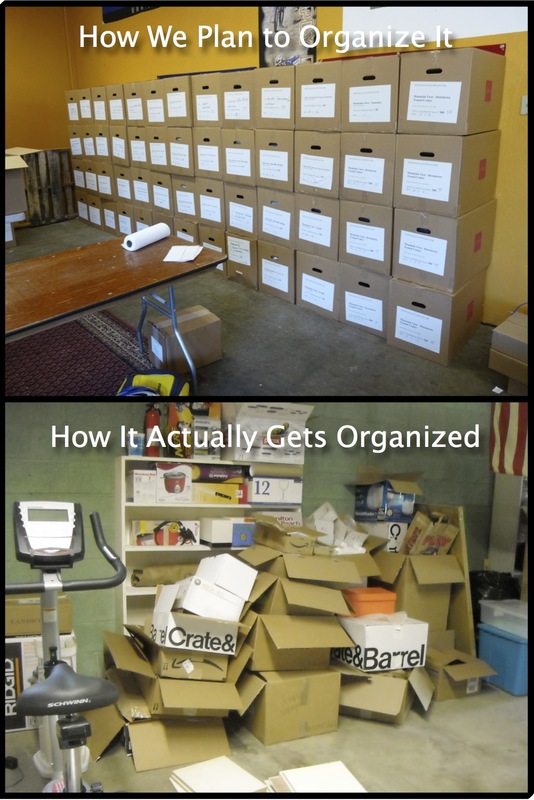 We’ll try to get it all organized and labeled. We make sure the good things are easy to access, and we don’t stack too many boxes atop each other because the last thing we need is them to all come tumbling down and spilling out like Pandora’s box. The goal is to avoid as much of a mess of memories as possible. There’s nothing more agonizingly tedious as cleaning up spilt memories by oneself. Sometimes, we’ll decide we need some professional help with our cleaning, and a lot of time these doctors we go to see help us. They remind us that as frustrating and intimidating as it is, the clutter is still important. They help us label things, and they don’t mind peaking into those dusty boxes with us. They help clear some room in the far back of the basement for those ghosts to wander about without getting in the way. Of course, the downside is that every once in a while one of these doctors isn’t paying attention to what he is doing and knocks over a box we’d rather not have known was there. For the Christian, when it comes to the basements of our beings, there is good news and there is bad news. The good news is with one’s salvation experience comes the presence of the Holy Spirit – the presence of Christ in our inmost being. The bad news is one of the very reasons he takes up residence in us is that, like those weirdos on Storage Wars, he is eager to get into that basement of ours and start rooting around. He’s convinced that everything down there – the good and the bad, the pleasant and the disturbing, the loved ones and the ghosts – means something for our present and for our future. What is more, Jesus himself agrees with this idea. This is one of the many reasons why we pray. We seek God’s direction before we descend into the basements of our beings. We choose to go downstairs with his Spirit at our side. It’s not that the doctors don’t help – they do. 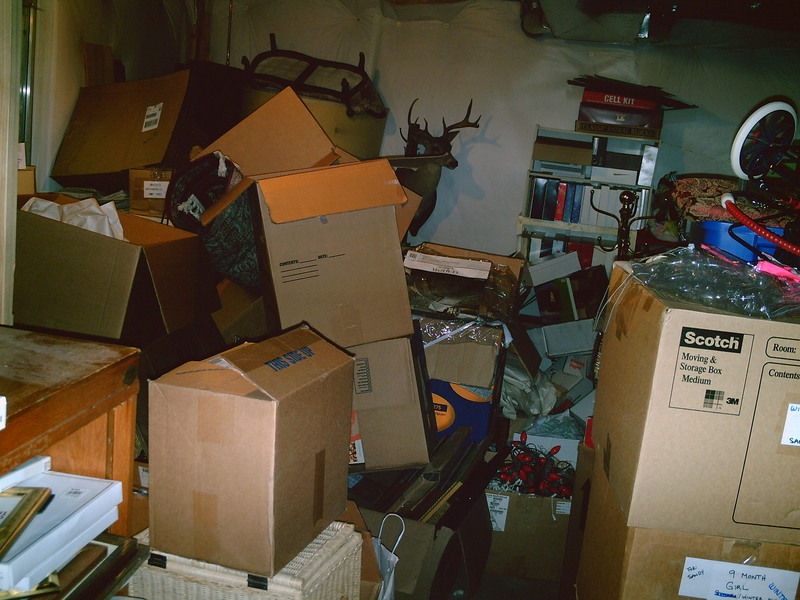 It’s just that the Spirit is even more of a specialist when it comes to dealing with all of our clutter. He’s seen millions of basements like ours, and millions more that are far worse. He’s fought his way through many a jungle of cobwebs, braved even the most frightening collection of terrors, and withstood even the most rancid of odors. Every one of our basements are haunted places, and merely getting organized isn’t enough to restore health to, and to draw wisdom from, our pasts. So we do not go in alone, but alongside the friend and Helper whose job it is to boldly yet gently show us who we really are, deep down.